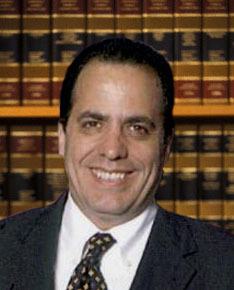 Andres Montejo possess a keen sense of the law and markets along with an astute business background. We always work to effectively protect the rights of our clients, assist clients in business formations and transactions and litigate any disputes that may arise. Legal representation and counseling is critical in our complex modern world,if you would like to discuss your legal,transactional or litigation issue with one of our attorneys please contact us today. We gladly accept Cash or Personal Checks . I'm sure you have many questions. For a FREE CONSULTATION,Call The Law Offices of Andres Montejo, Esq. at 305-817-3677 and I will be more than glad to offer you my advice.